Cows suffer when they’re affected with lameness and overgrown feet, and it has a significant effect on their milk production. 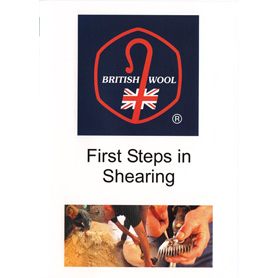 In this DVD, Roger Blowey MRCVS describes how best to care for the feet of dairy cows. 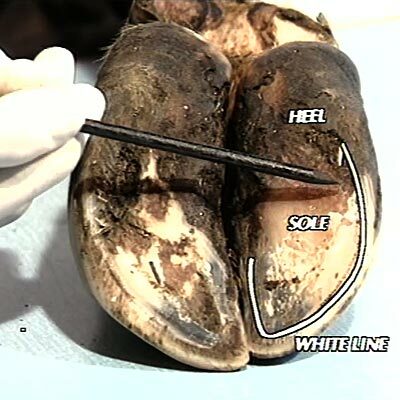 Cows suffer when they’re affected with lameness and overgrown feet. They go on to lose weight, have lowered milk yields and, in more serious cases, reduced fertility. In this programme, Roger Blowey combines theory with practice to help farmers address what has become a major problem in the dairy industry. Using laboratory specimens Roger first discusses the structure of the foot, the effects of foot overgrowth and how this contributes to cow discomfort and ailments such as foot ulcers. He then goes on to the farm to demonstrate trimming to a young dairy farmer, Christine Freeman. Christine tackles trimming her first foot. 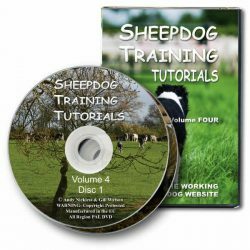 Roger Blowey FRCVS is a partner in a Gloucestershire veterinary practice and author of A Veterinary Book for Dairy Farmers.